See all the top landmarks and more! 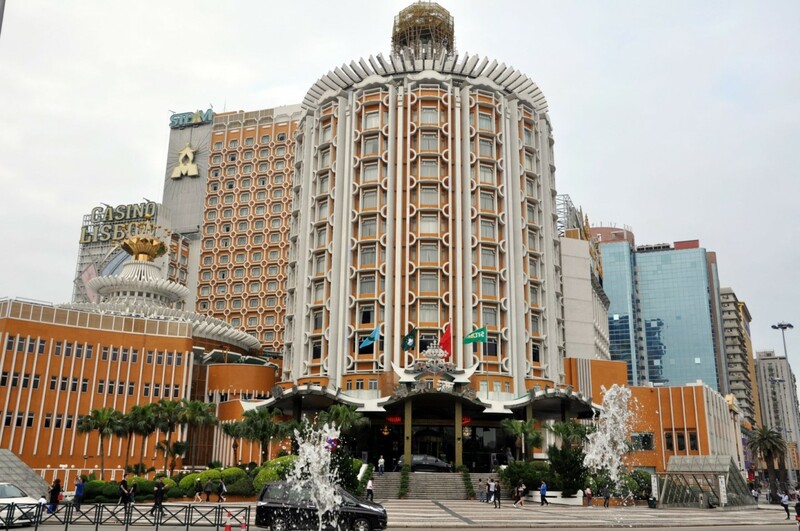 If staying at one of the hotels in Macau Island you can contact TKW to arrange for pick up service from their hotel. Alternatively, make your way to meet up point "Macau Outer Harbour Ferry Terminal" at TKW Macau tour counter on arrival hall at 10am. Tour excludes ferry tickets, Macau Tower admission fees and HKG Hotel pick up services. The tour does include lunch and transfer to the pier. The TKW Macau Tour is one of Macau’s best sightseeing tours and definitely one to book whether you’re in town for just a few days or a couple of weeks. The TKW Macau Tour is perfect for getting a complete view of Macau’s history and cultural heritage as you’ll be introduced to elements of the old town, ancient Chinese monuments as well as new and impressive buildings that you’ll recognise from the skyline. The TKW Macau Tour is perfect for travellers who want to cover a lot of ground and see as much as possible. The tour comes with a guide who is more than happy to answer your questions as well as look after you when you’re out and about at the different sights. 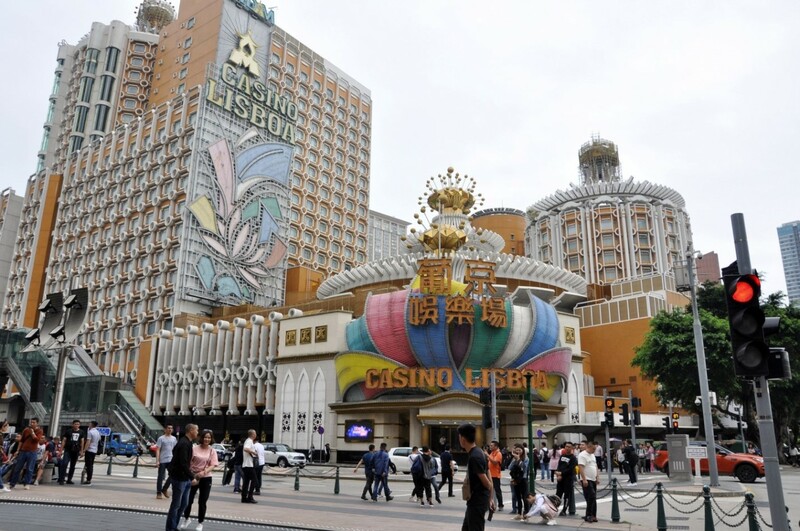 You’ll be picked up in the morning from either your Macau Hotel or Macau Outer Harbour Ferry Terminal and from there it’s a full on roller coaster of attractions and fun! 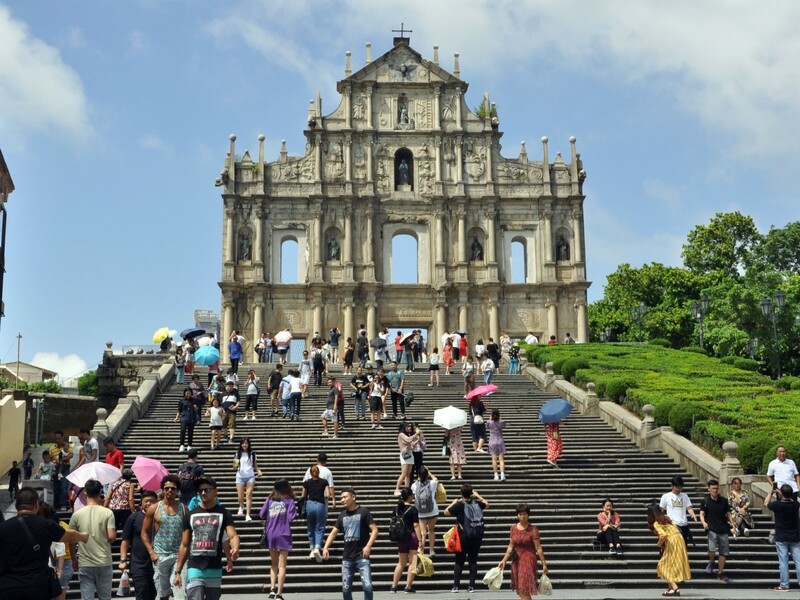 First on the itinerary is the Ruins of St Paul (one of the greatest monuments to Christianity in Asia), the Na Tcha Temple, Mount Fortress, A-Ma Temple, Nam Van Lake and finally the iconic Macau Tower, one of the tallest tower buildings in the world. The tour then takes a break for an included lunch in a city restaurant, before finishing up with the must-see souvenir shop and visit the casino at downtown eg. 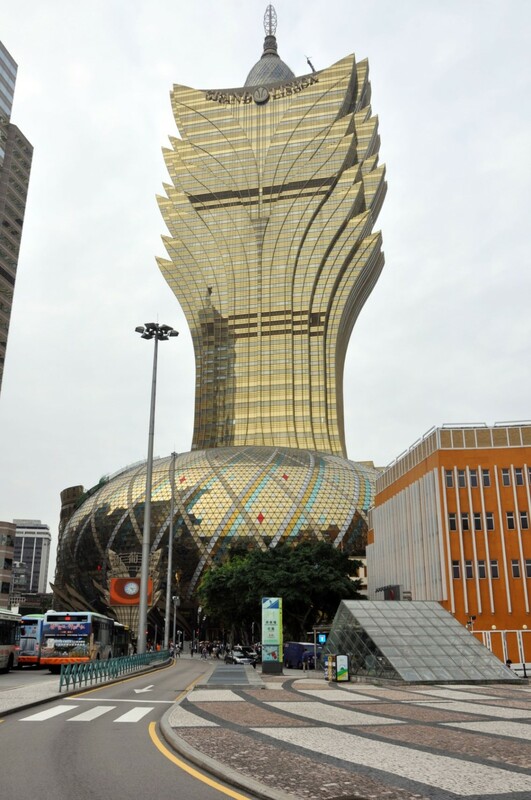 Grand Lisboa. If guests are not interested in visiting the Casino, they can feel free to walk around the Senado Square by themselves. Around 3:30pm the tour will assembly again for those guests whose would like to return back to Macau Outer Harbor Ferry Terminal otherwise the tour will dismiss at downtown! There’s a lot of history and important details about Macau on this tour, but a few of the sights stand out from the crowd. 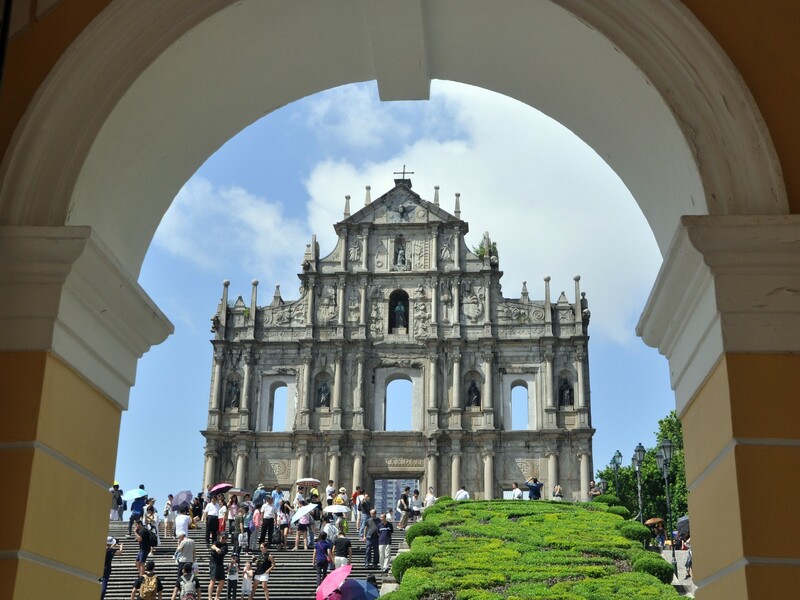 Firstly, the Ruins of St Paul is one of Macau’s most treasured icons. All that remains of this early 17th century Jesuit church are the facade and stairway but you can get a good idea of just how grand the church must have been from the ruins and it’s religious intentions. 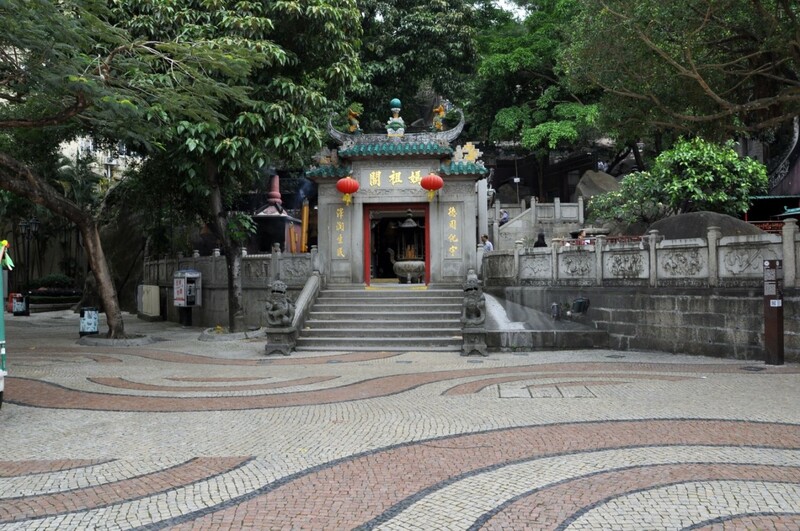 If classical architecture is your thing then you’ll love the A-Ma Temple, which is one of the three famous Buddha halls in Macau. 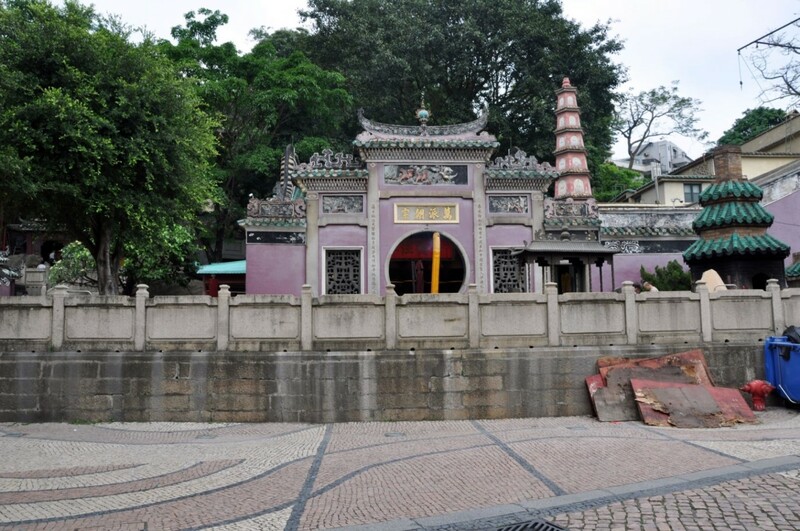 The temple offers visitors spectacular views and when you go look out for various fish iconography - references to the ancient sea goddess, Mazu. The temple is guarded by stone lions and has six main parts, most of which contain Chinese treasures. Once you reach the Macau Tower (admission fees are excluded but it’s worth going up), get some amazing photos of its impressive stature and see if you can spot people doing the Skywalk or even bungee jumping! TKW Macau Tours are available in multiple languages. There’s commentary in English, Japanese, French and Portuguese.